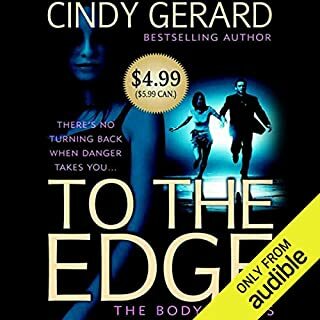 New York Times and USA Today best-selling author Cindy Gerard plunges listeners into the heart of a seductive contest of wills between a hard-living hero and a beautiful rogue operative who is on a mission to dig up the secrets of his past. Tension sizzles in this pulse-pounding first adventure in Gerard’s action-packed new series as Eva Salinas lures Mike Brown from the sultry streets of Lima, Peru, to the desolate Idaho wilderness on the hunt for the cold-blooded traitor behind a fatal military operation that haunts them both. Black Ops, Inc. operative Luke - Doc Holliday - Colter is taking some much needed down-time, making his way across the Peruvian Andes via rail, when banditos attack the moving train in the midnight hours. 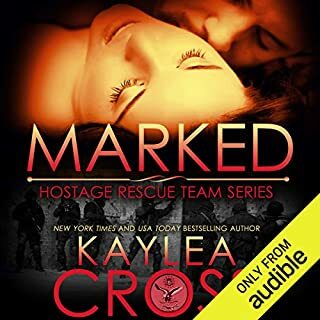 It soon becomes apparent that robbery is not their intent but the abduction of super model Valentina, who is traveling incognito while recovering from a public scandal involving her ex-husband, high profile US Senator, Marcus Chamberlin. Luke whisks Valentina off the train in a daring escape but the two of them become the targets of a relentless manhunt. 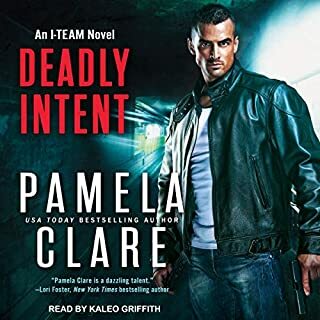 Enlisting the aid of Luke's BOI teammates, they soon discover that Val's intended abduction is linked to a plot put in play by an international gun smuggling alliance. The BOI team led by Luke, with Val along as a necessary pawn, must race halfway around the world to thwart a ruthless attack that would not only result in a devastating loss of life but destroy a tenuous peace the US and her allies have established in a vastly unstable part of the world. 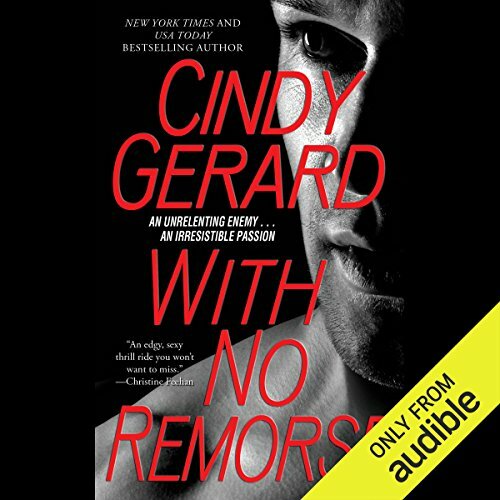 ©2011 Cindy Gerard (P)2016 Audible, Inc. I've read all of this series up to this book. It's in the romance pkg and narrated by Douglas Berger,; win, win. This story follows the other stories with Doc and Val. I liked both characters and the action around them was written well. I like that all Cindy's characters are written differently. Give this one a listen. Really good. I think I'll go back and listen to some of the other stories I've already read. Would you listen to With No Remorse again? Why? Yes. The male narrator did a great job and it was solidly written. What other book might you compare With No Remorse to and why? Any Toni Anderson or Suzanne Brockmann book. The Narrator - Douglas Berger - had an amazing voice that sounded very Bradley Cooperish in "American Sniper". I was hooked. The book was well written and the characters had dimension so their humor and banter came through in his narration. The Military tech side seemed solid and the men seemed believable in their work. 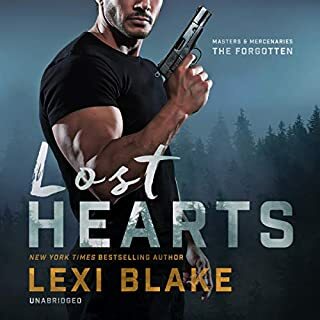 This is what a Romantic Suspense should feel like. Loads of action, romance and thrills. Great Alpha men and feisty women. It plot felt little far fetched at times but that wasn't a deal breaker as it added to its rollercoaster fun and made it seem a little like an Indy Jones movie. Great entertainment.